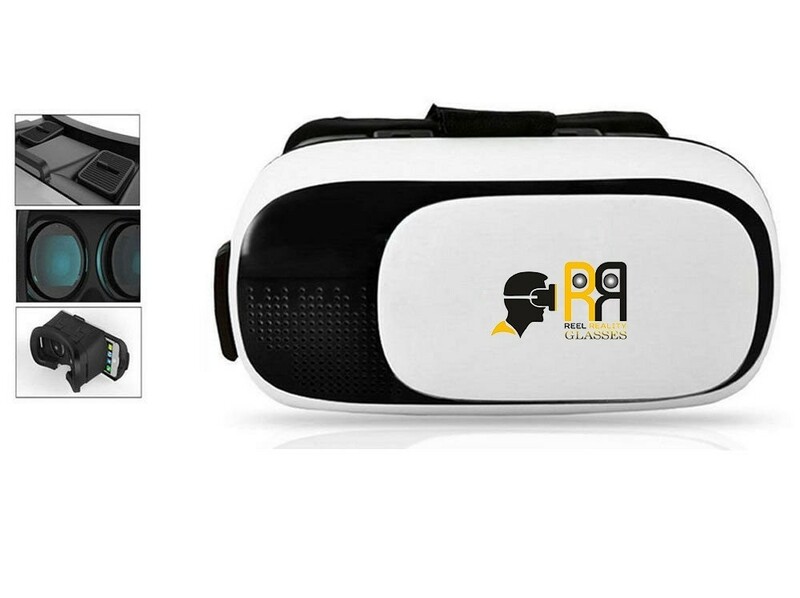 Android and iOS system |Put your phone into this RR Box and you can enjoy the super big screen effect 3D videos| No need to go to cinema; you can also play 3D games with it, which enables great immersion experience. 1. Put your smartphone in. 2. Then open the 3D apps/games/movies. 3. Close the 3D glasses. 4. Put the RR 3D glasses on your head. 5. Adjust the lenses to suit your pupils, make sure the screen is clear and you feel comfortable.